This sampler is FREE at my website: CLICK HERE NOW! 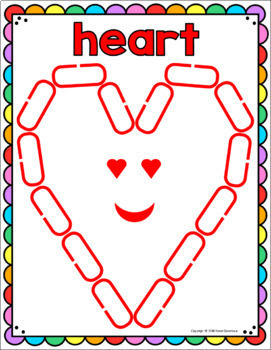 Put your chain link manipulatives to use! 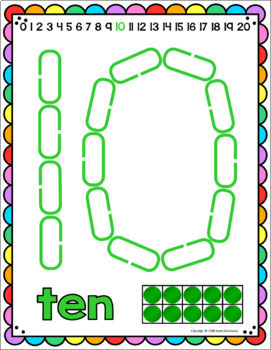 Students will place links on mats to create letters, numbers, and shapes! 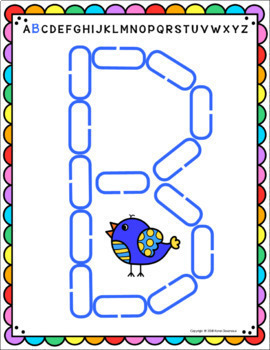 Your students will hone their fine motor skills while learning letters, letter sounds, numbers and shapes. Just print onto 8.5 x 11 inch card stock and laminate. Then place in your literacy center with a basket of chain links, and students are ready to go!